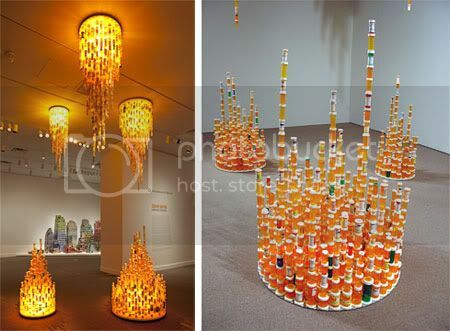 Chemical Balance is a light installation project using only prescription bottles, mirror and fluorescent lights. 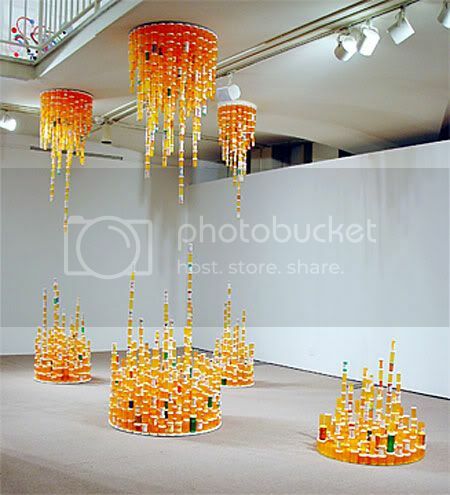 Created by Jean Shin from Korea, thousands of empty prescription pill bottles were collected from nursing homes, pharmacies and individuals’ medicine cabinets. Like stalactites and stalagmites, the constructions hang down from above and grow upwards from the floor below. Chemical Balance speaks to our culture’s over-consumption of prescription drugs and our bodies’ dependency on these medications. The piece acts like a group portrait, mapping our society’s chemical intake. The illuminated structures radiate with an intense orange glow, suggesting that issues of health reach far beyond the physical. Hey thats so col very nice grip & balancing trick. 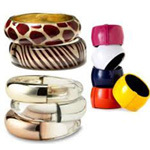 Hindustan Polyamides and Fibres Limited is the leading manufacturer and exporter of aroma chemicals are used for creating wide range of fragrances and flavors. Thank you. I like the green bottles - medical cannabis. 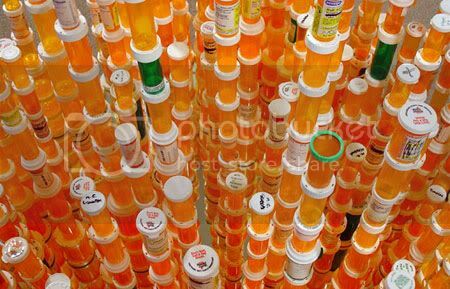 Also sort of ironic how few green bottles there are when many of the illnesses treated with big pharma orange could be treated with cannabis, a plant with vast medicinal potential and few, if any, side effects. But how would any big businesses profit from a plant anyone can grow in their own backyard or closet?